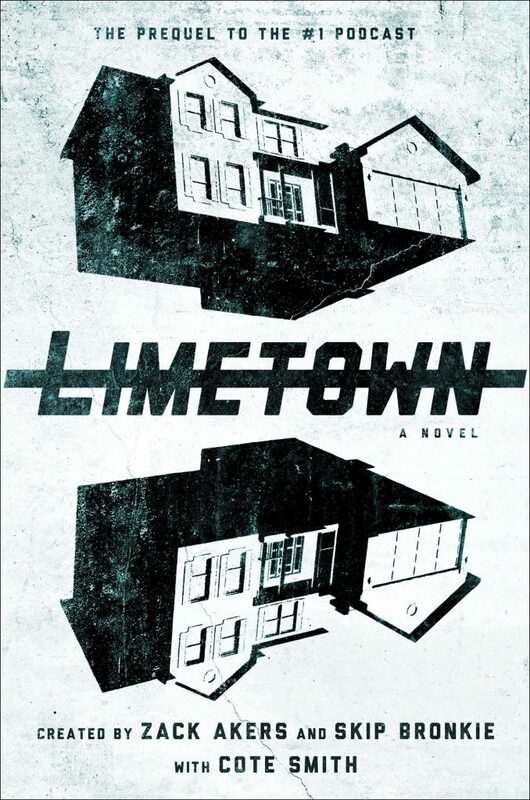 It’s a mystery and supernatural literary tale, Limetown cloaked in mystery and secrecy, there will be discoveries, dreams lost and found, love unrequited, love lost and found, a myriad of theories and practices, the facility, the people. Lia in search of fact or fiction of the mysterious facility that conducted experiments, and in search of what her mother had become, and where her uncle was. The research, the search for truth, things lost, forgotten, the jigsaw assembled and the narrative nicely wrapped together. Readers may start thinking of a Hitchcock movie or shows like Stranger Things and Leftovers. A work of anticipation and captivation, that will have you hooked with words that flow nicely through it all. “Lia’s number one strength was intellection, which meant she was an introspective person who liked to be mentally challenged, and who liked to be alone. “Entire Town Vanishes in White County, Tennessee. Huh. Look at that. Limetown.” As she read, Lia grew very hot. She felt nauseous. Over three hundred men, women, and children. Vanished. Every home and building abandoned. An entire town—gone.